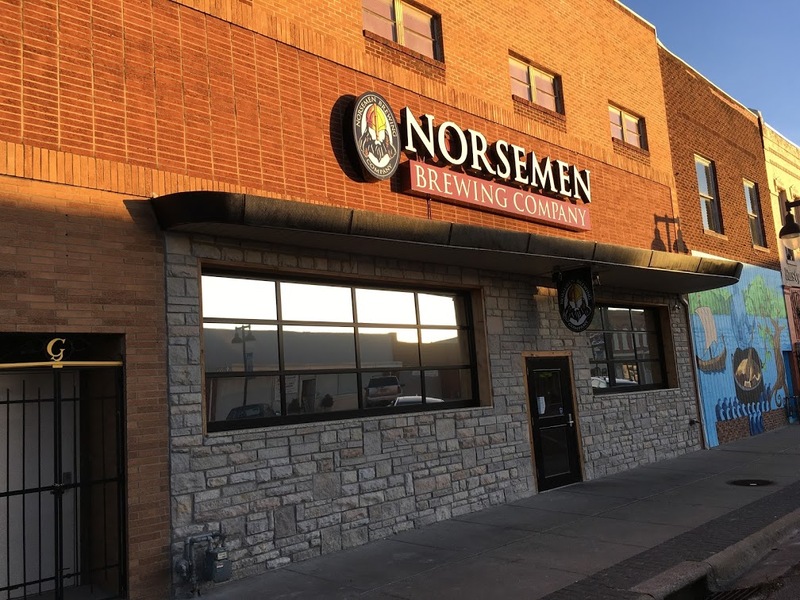 Norsemen Brewing Company Taproom is located at 830 N. Kansas Ave in Topeka, KS. 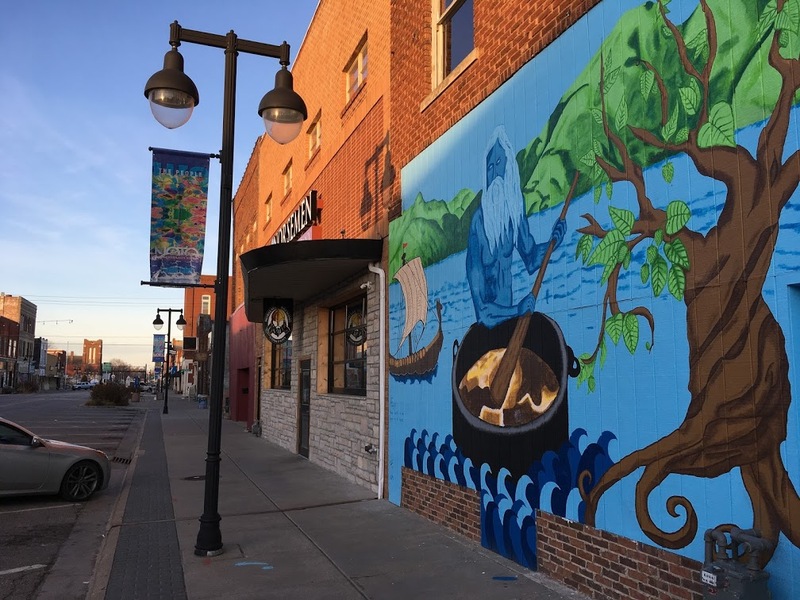 Situated in the heart of NOTO Arts District of North Topeka, Kansas. 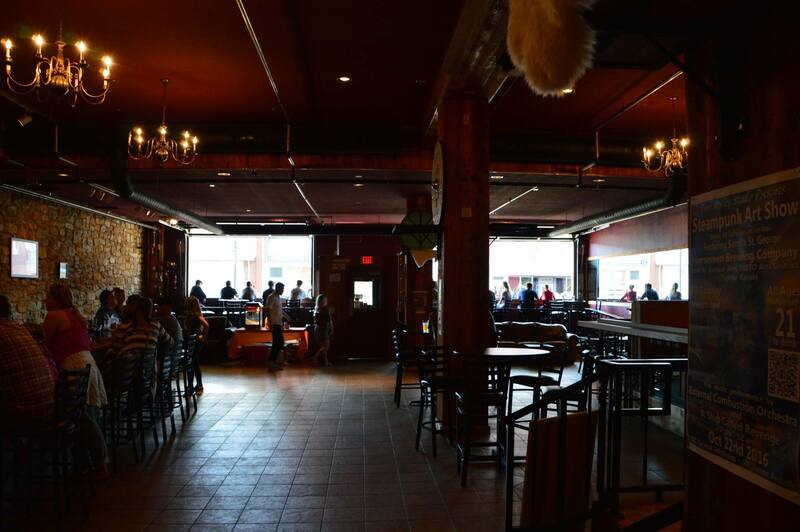 Our cozy taproom is immediately adjacent to our 7 bbl (217 gallon) brew house where all of our beer is made. 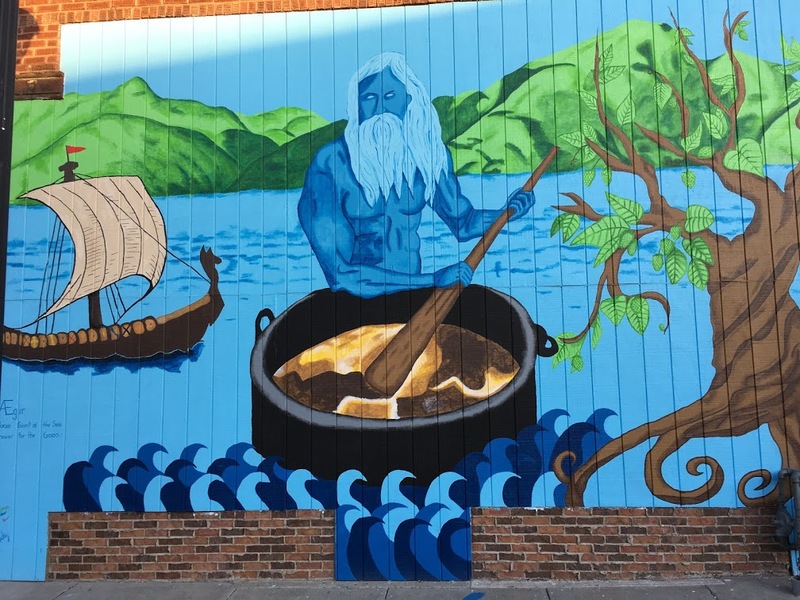 Taking inspiration from breweries such as in Oregon, Colorado and Kansas City; Norsemen Brewing Company is a first of it’s kind in Topeka, specializing only in brewing craft beer. 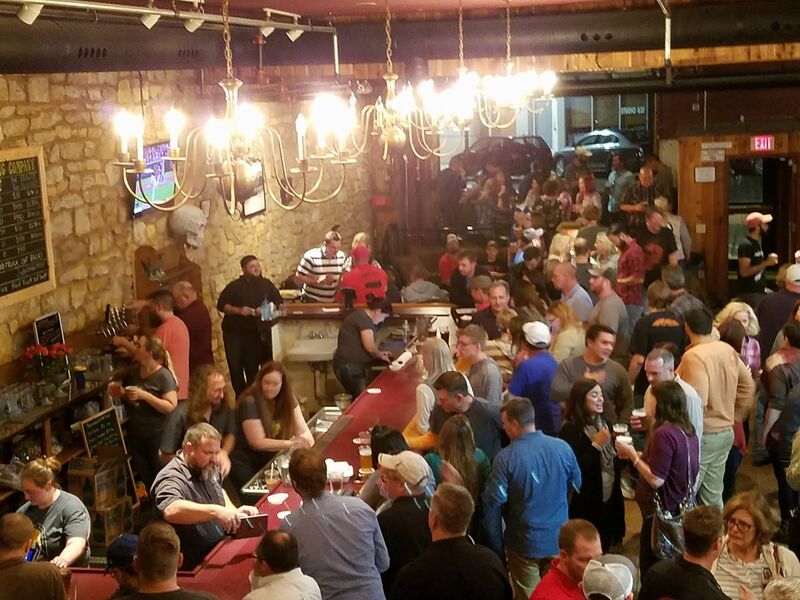 Classified as a micro-brewery and taproom we offer beer by the glass, taster flights, and growlers to be enjoyed at home. 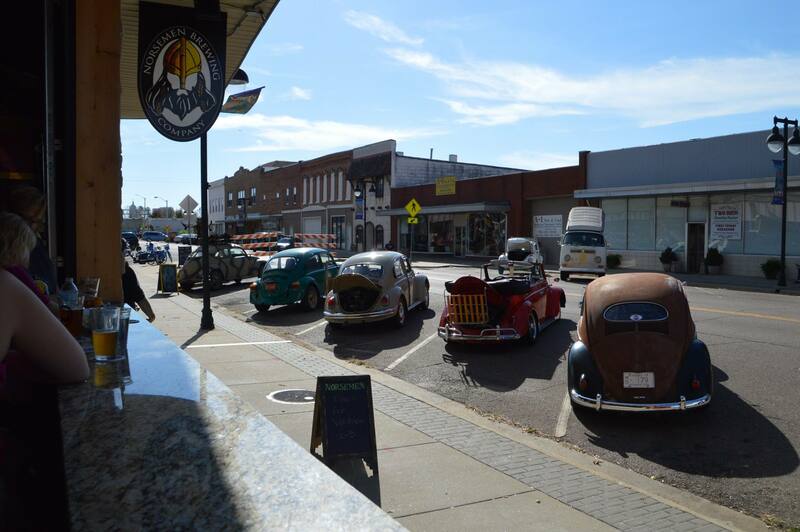 When it comes to good eats, we teamed up with a local food truck KB’s Smokehouse to be on sight serving up great locally made beer brats with our beer from locally owned Kroeger’s County Meats, smoked meatloaf, BBQ, and other fan favorites 5 days a week we are open.